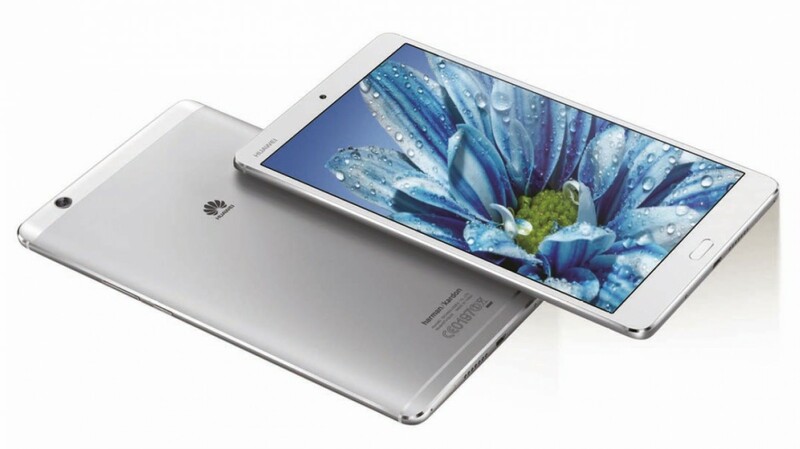 The latest huawei brought in addition is the mid-range MediaPad M3 Lite 10 with an attractively slim 7.1 mm profile. The device also has four Harman/Kardon speakers for better audio experience. The 10.1” IPS display has 1920 x 1200 resolution. The M3 Lite runs on a Snapdragon 435 chipset with octa-core CPU and on Android Nougat with Huawei’s in-house EMUI 5.1. The device has the varying RAM + storage options: 3 GB + 16 GB, 3 GB + 32 GB and 4 GB + 64 GB. The MediaPad M3 10 Lite has two both front camera and back camera 8Mp. It is powered by a 6,600 mAh battery and also has a fingerprint scanner, implemented in the Home button. All versions come with LTE Cat4 availability and Wi-Fi 11ac support. The MediaPad M3 Lite 10 comes with microUSB 2.0 instead of the more modern USB-C. The slate is sold in either Gold, Space Gray or White color but we are yet to hear from Huawei about pricing and availability.